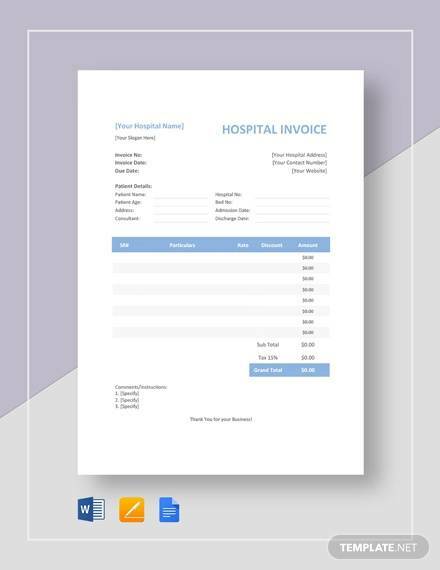 Having a financial statement is an important thing for any business, and a hospital is not an exception. 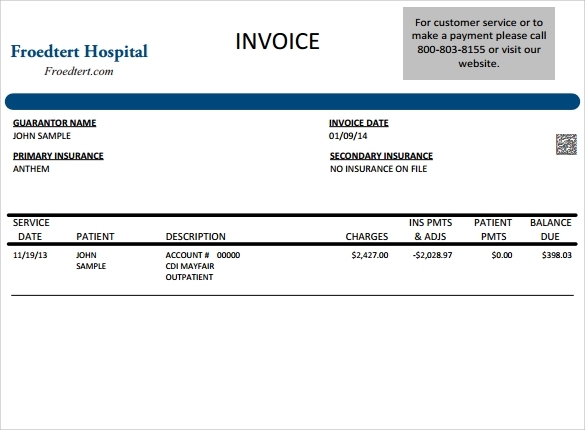 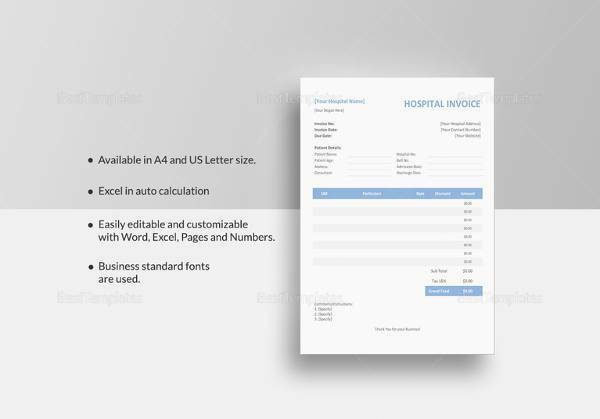 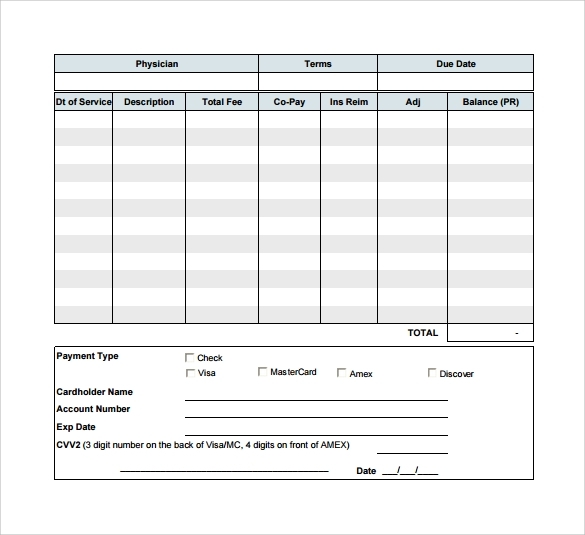 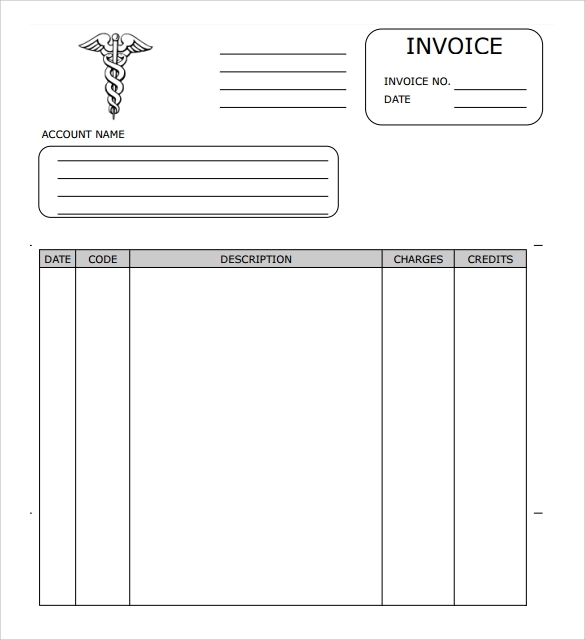 Preparing and keeping clean financial records is a sign of accountability, and it starts from the basic point of keeping payment invoices.Your medical center can use Billing Invoice Templates instead of creating an own design from the ground up. 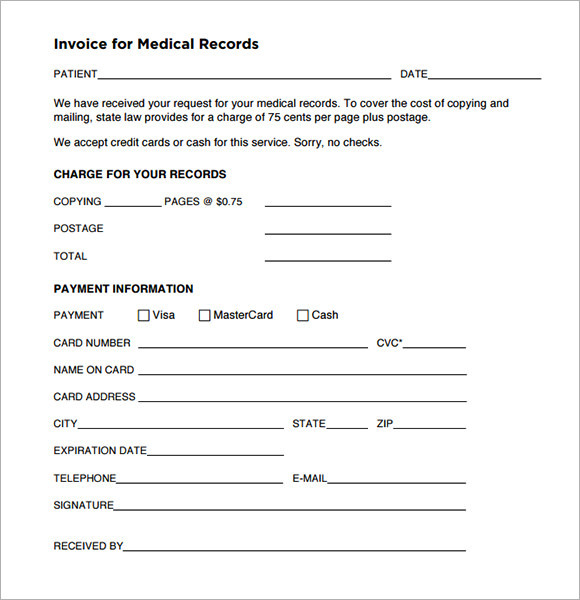 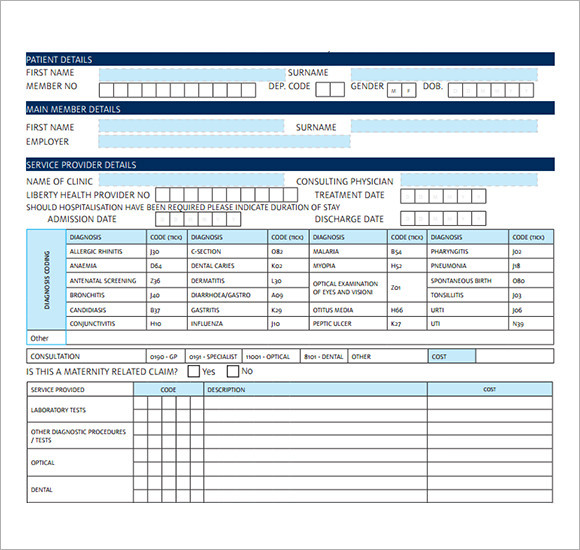 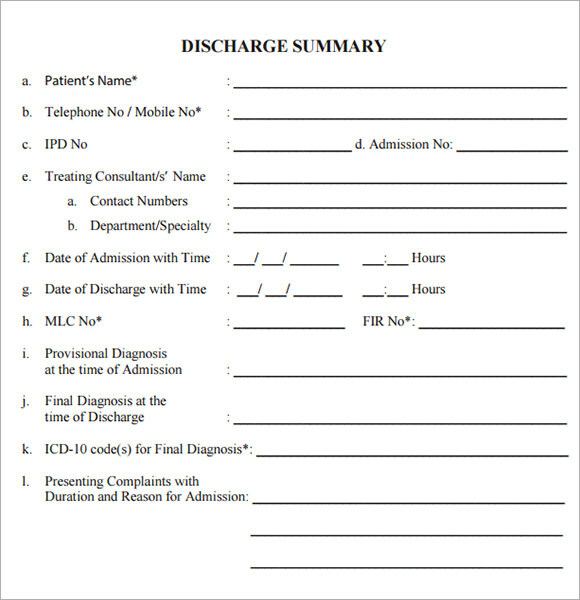 Many copies of these can be made so that patients as well as the medical department get a copy once a transaction is complete. 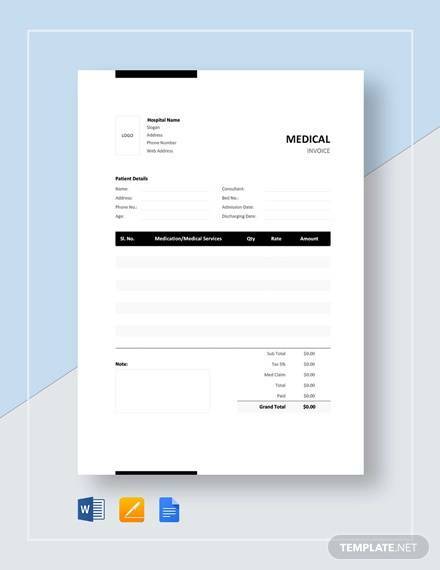 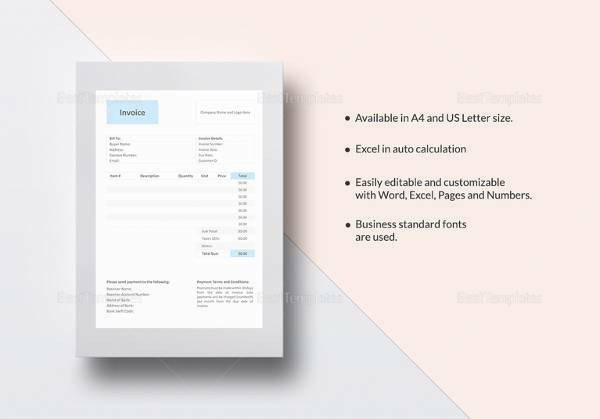 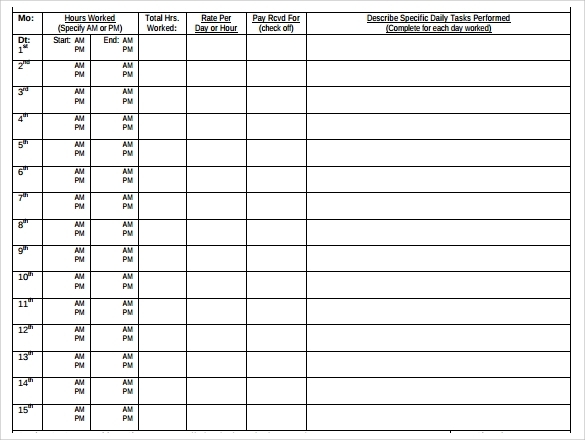 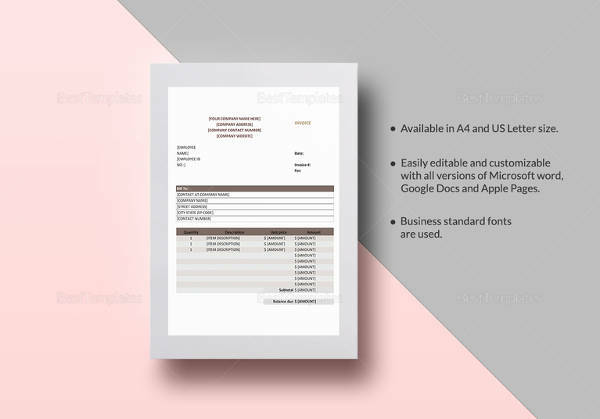 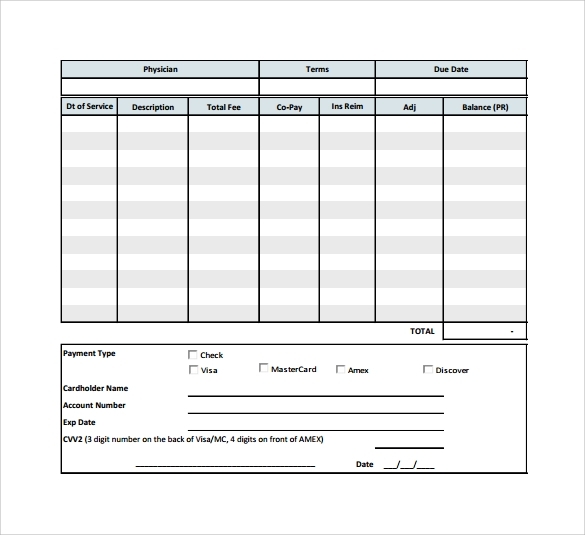 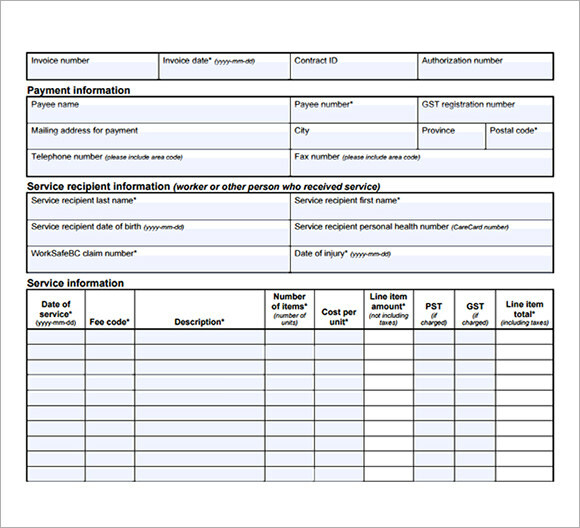 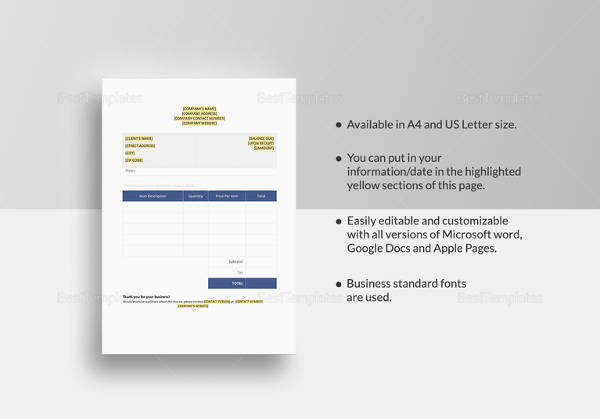 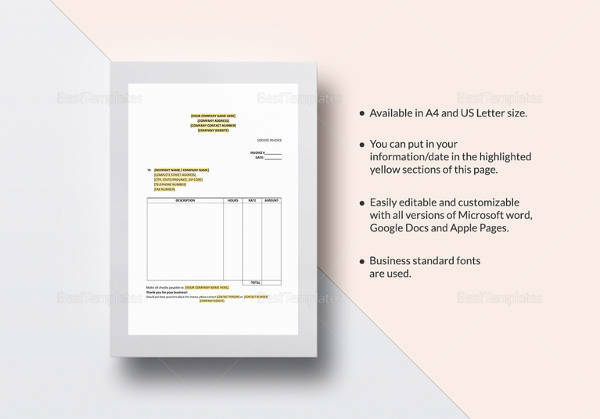 With different kinds of printable invoice templates available online, you cannot miss a template option that you can customize and use for your media field. 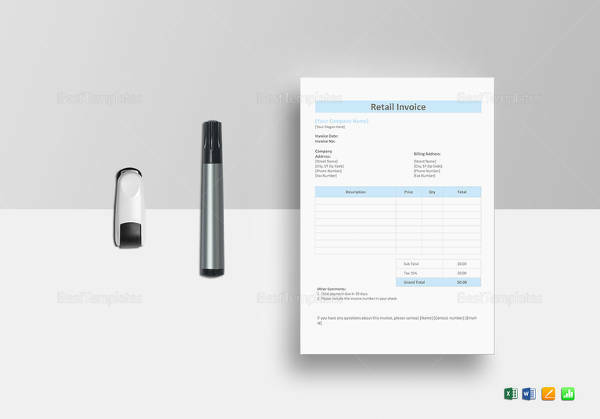 Browse through the available option, pick one that suits best, customize if need be and use it to generate your invoices.